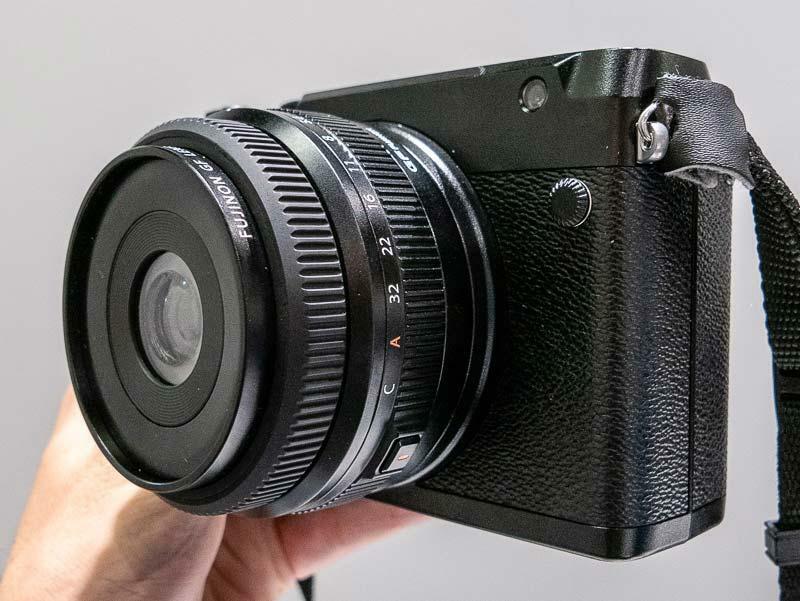 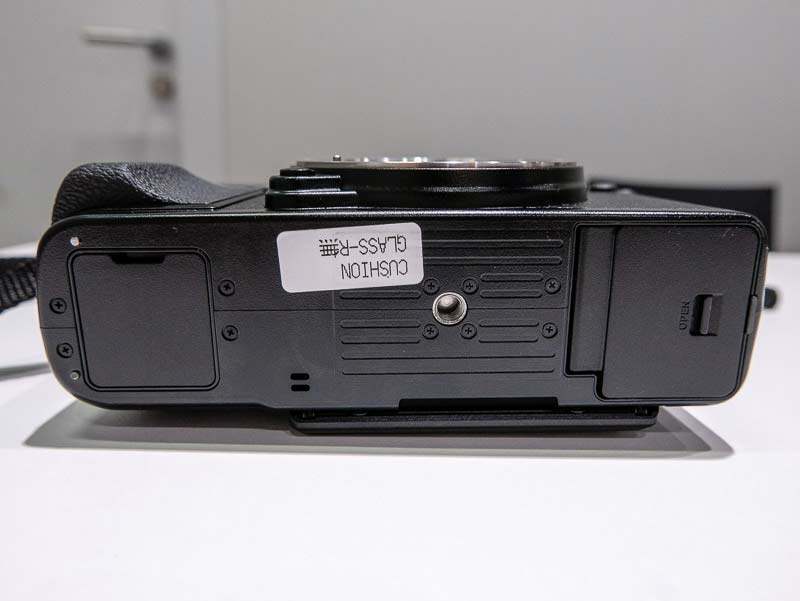 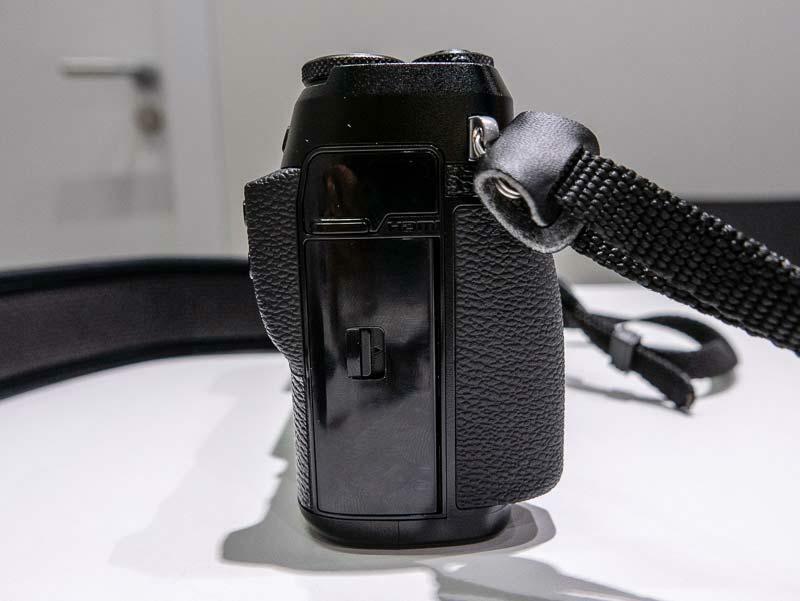 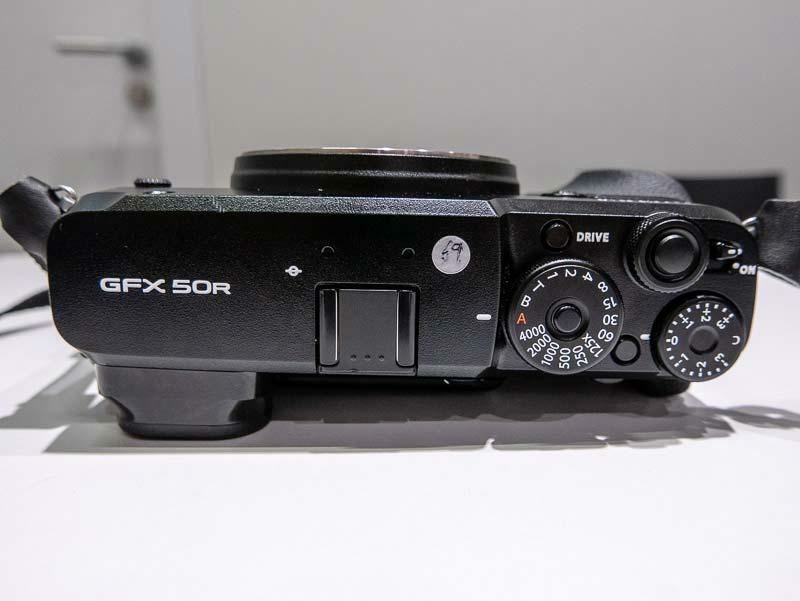 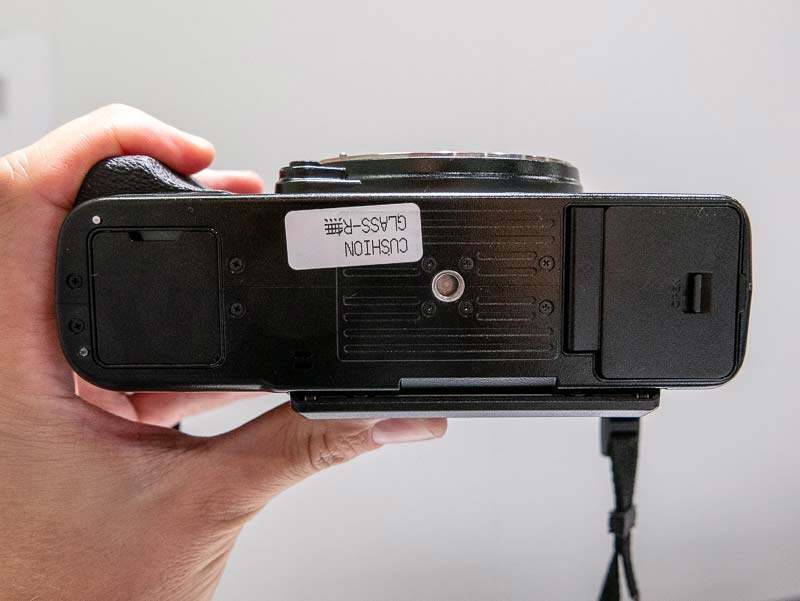 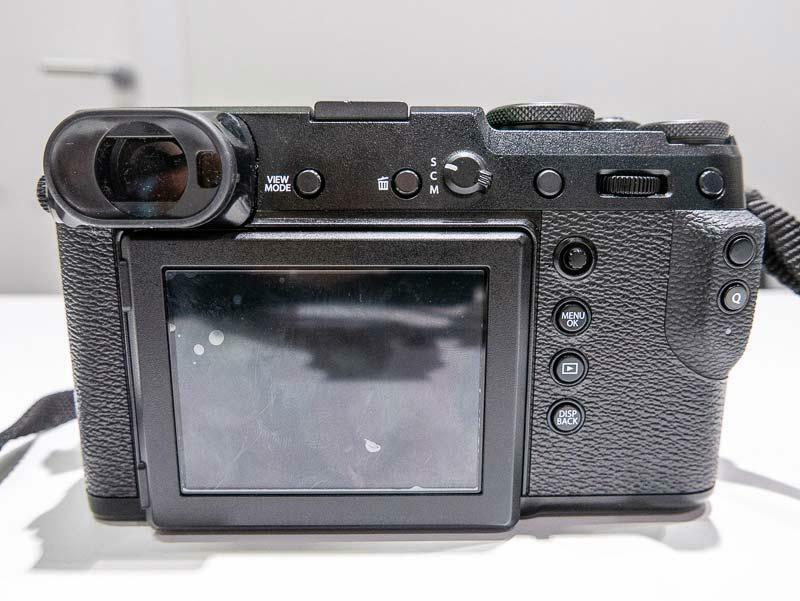 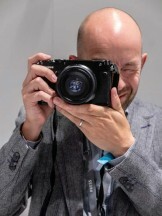 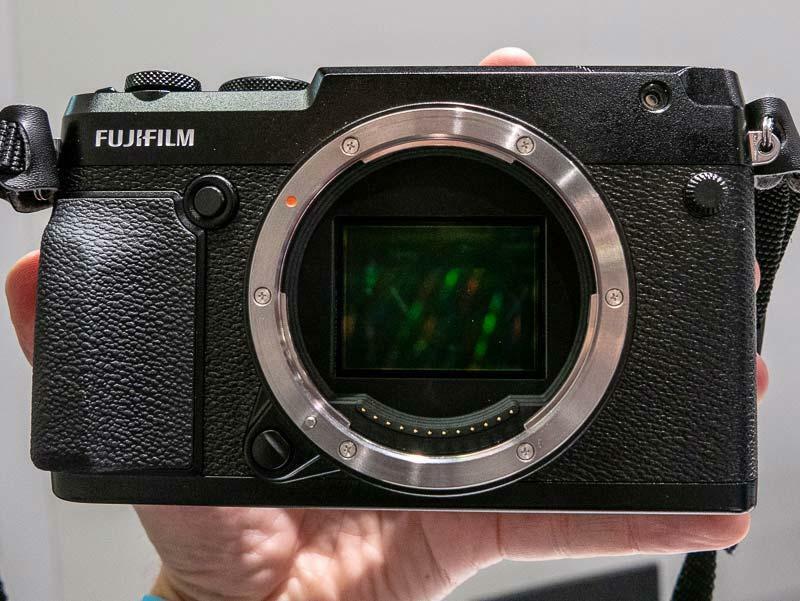 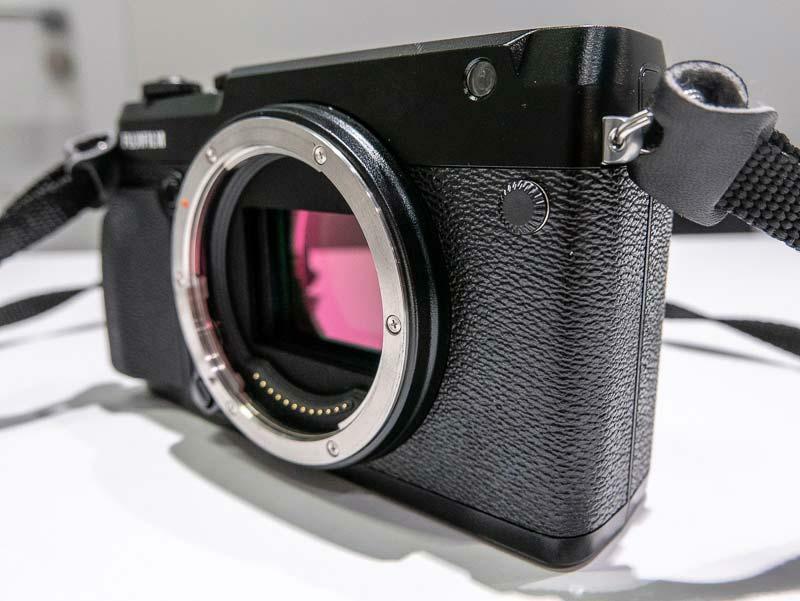 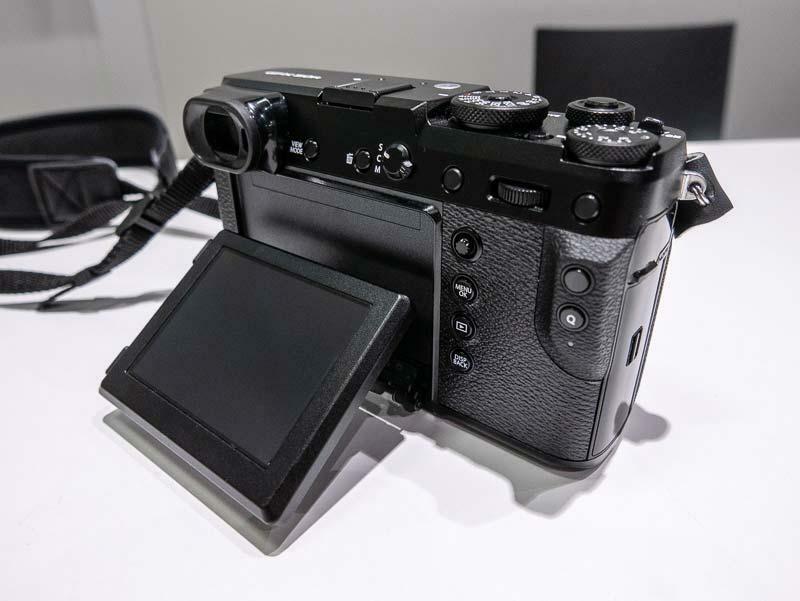 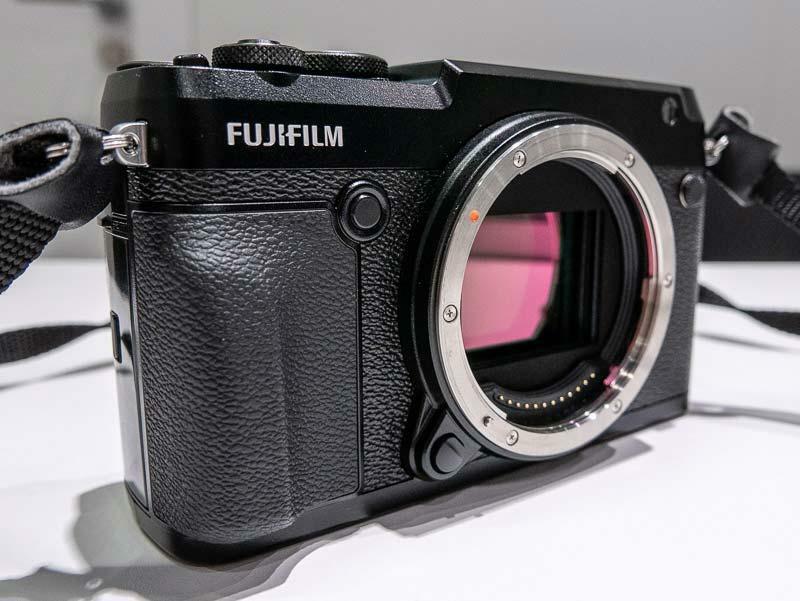 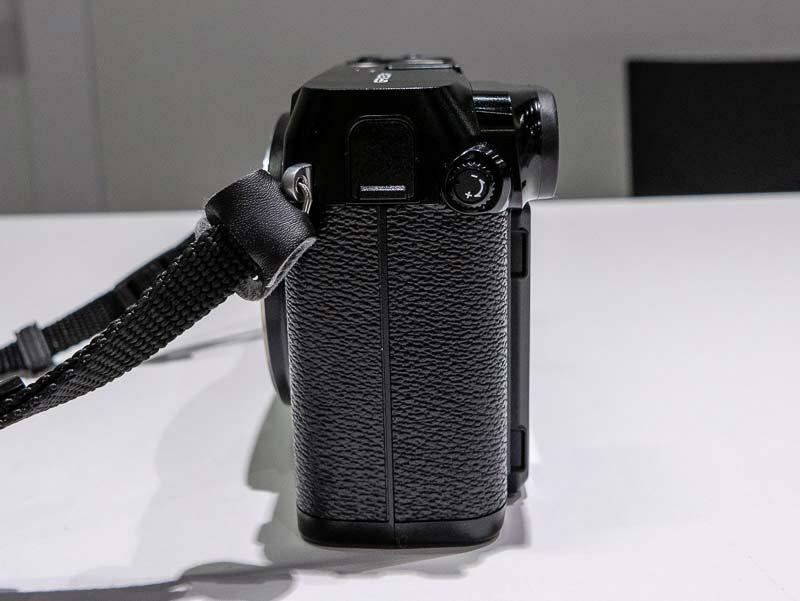 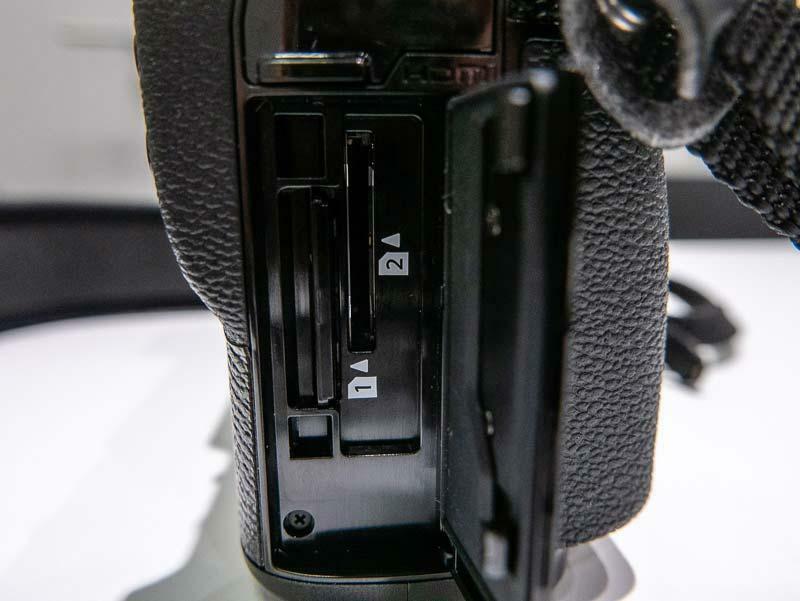 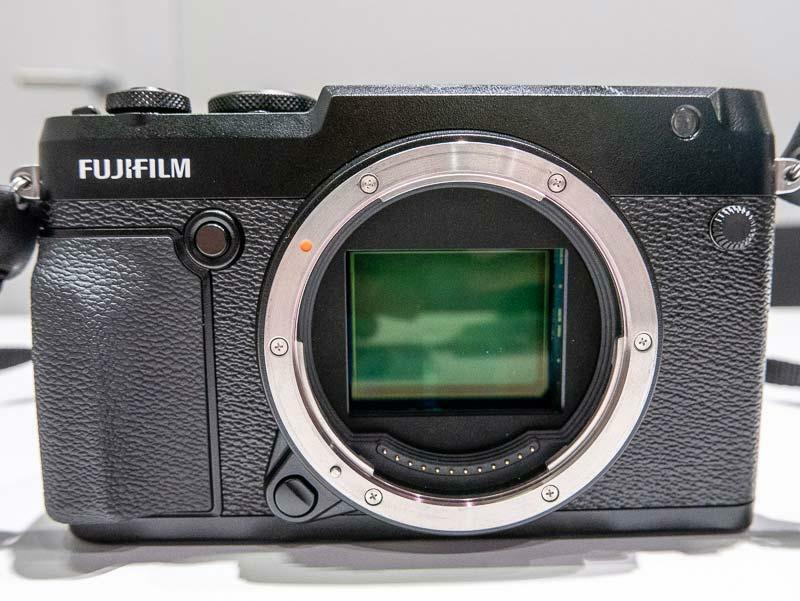 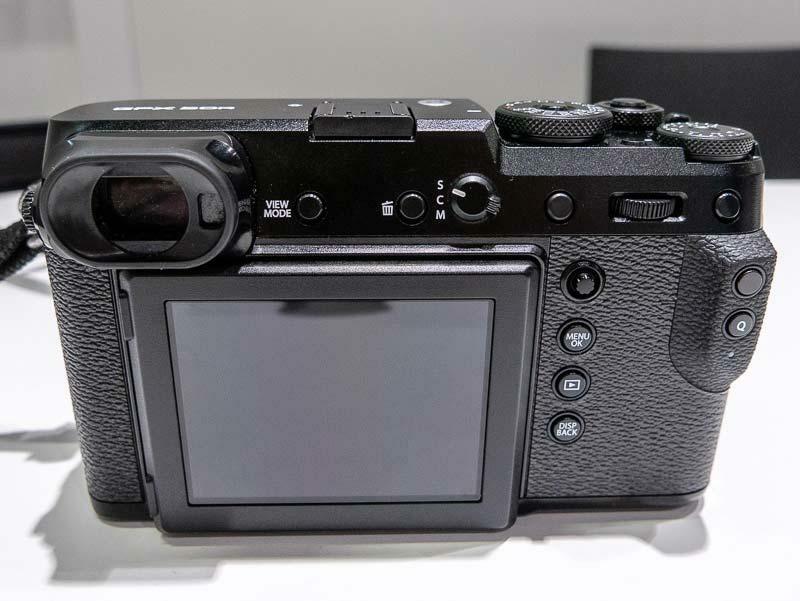 Want to see exactly what the new Fujifilm GFX 50R mirrorless medium format camera looks like in the flesh? 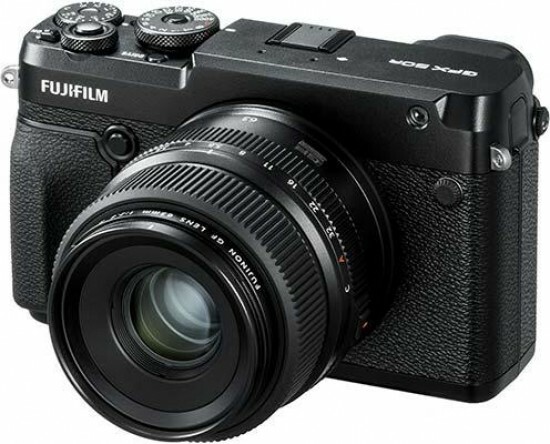 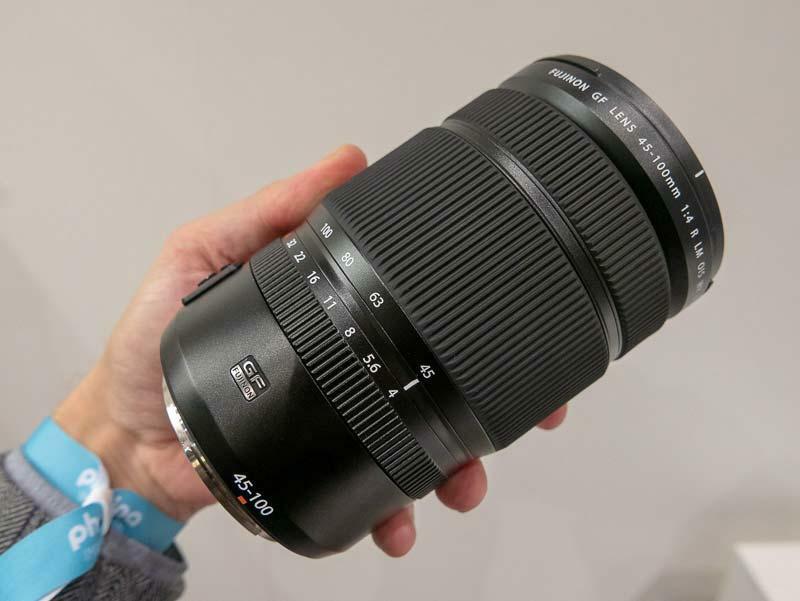 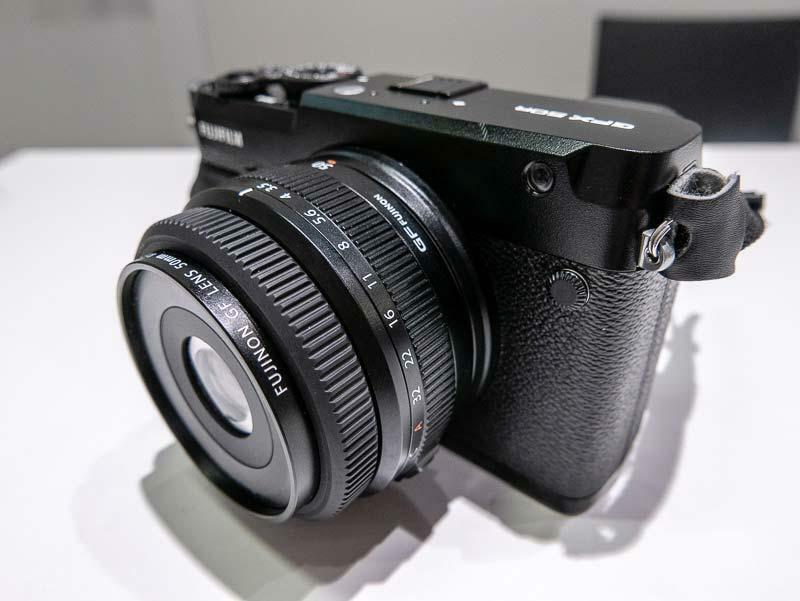 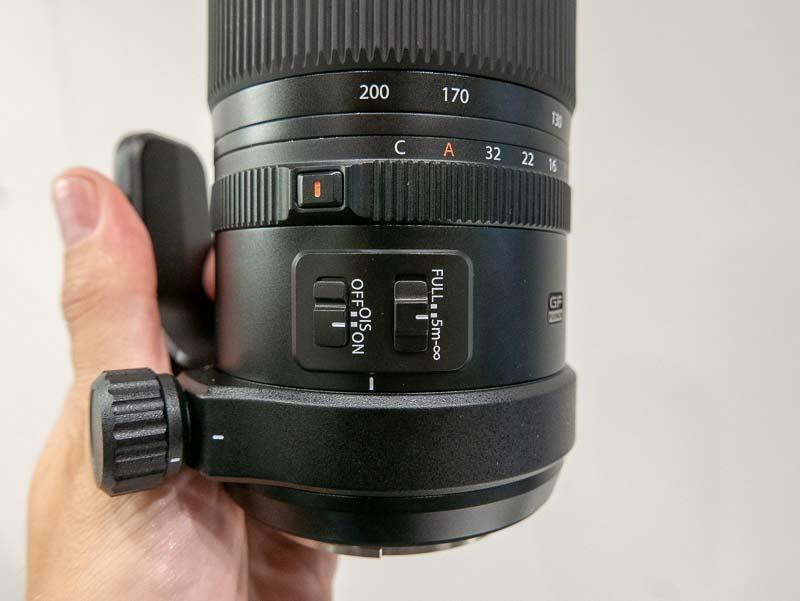 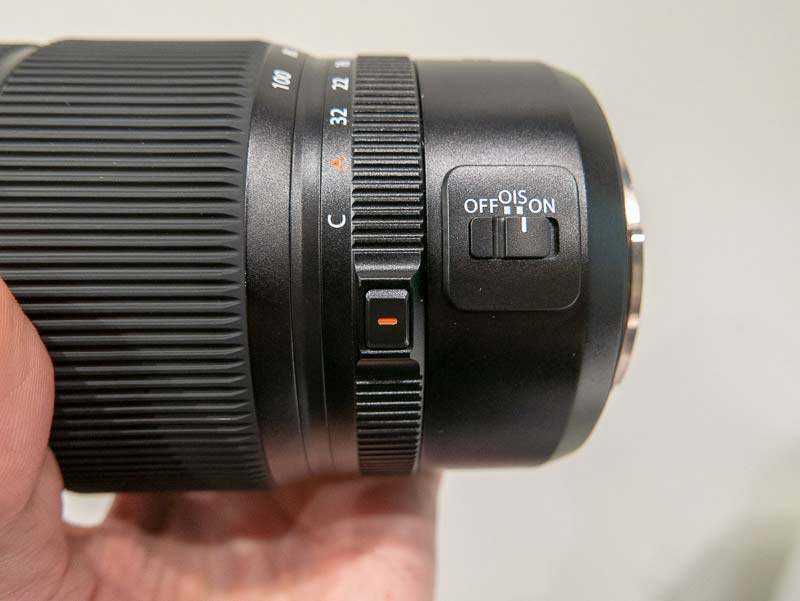 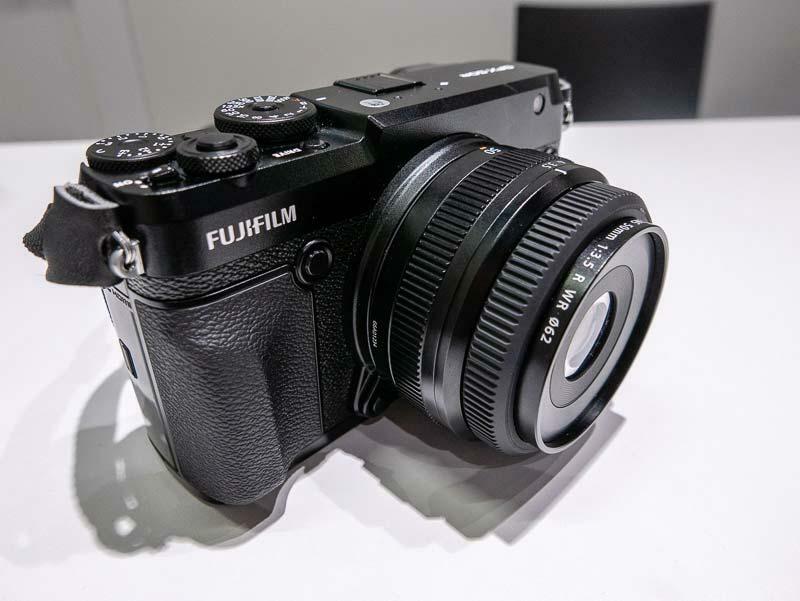 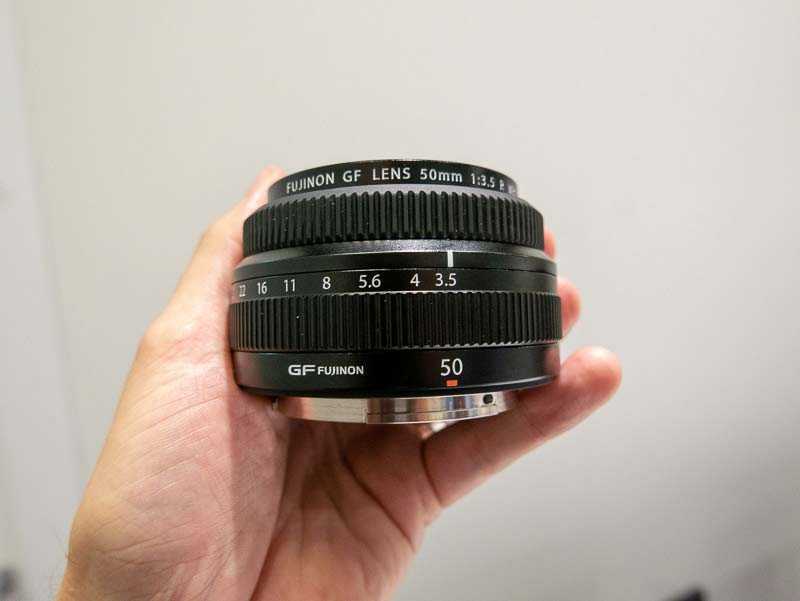 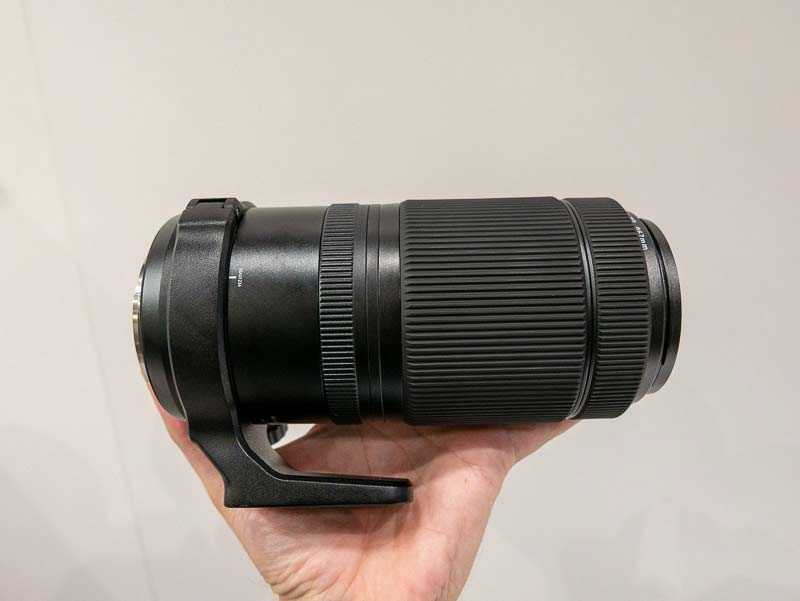 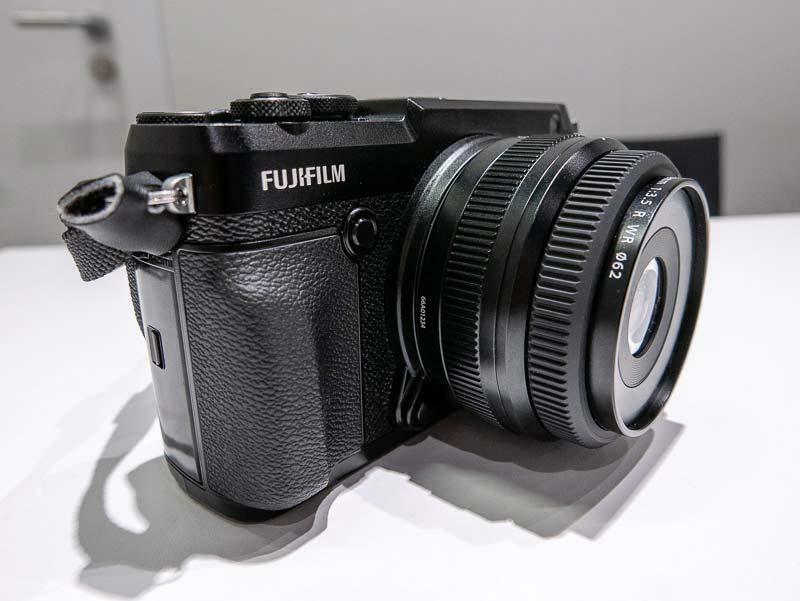 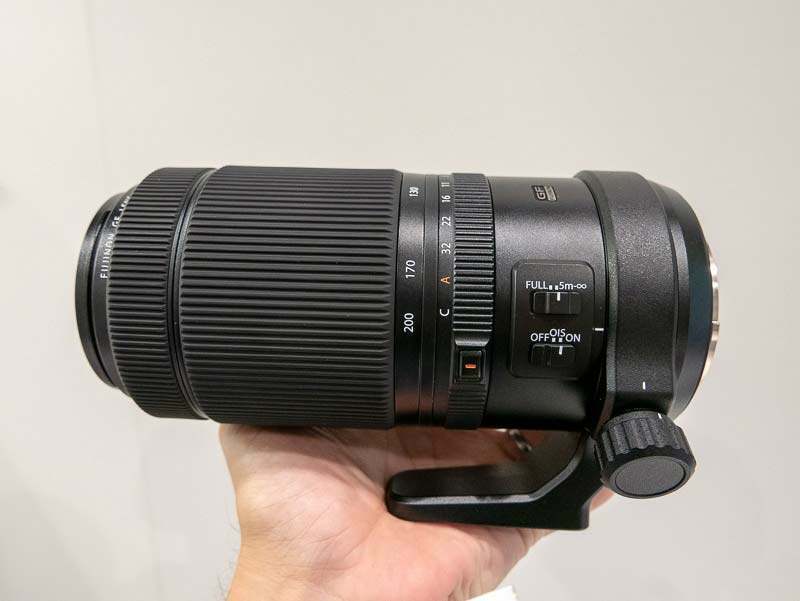 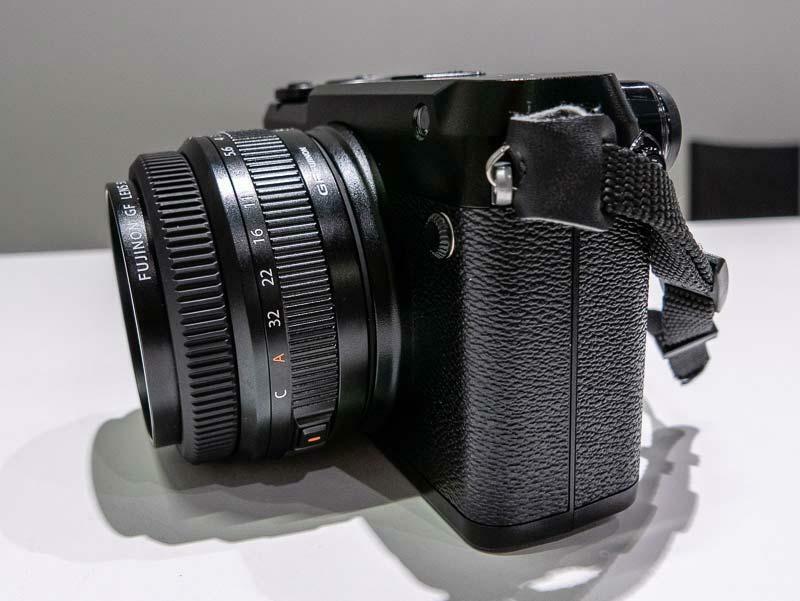 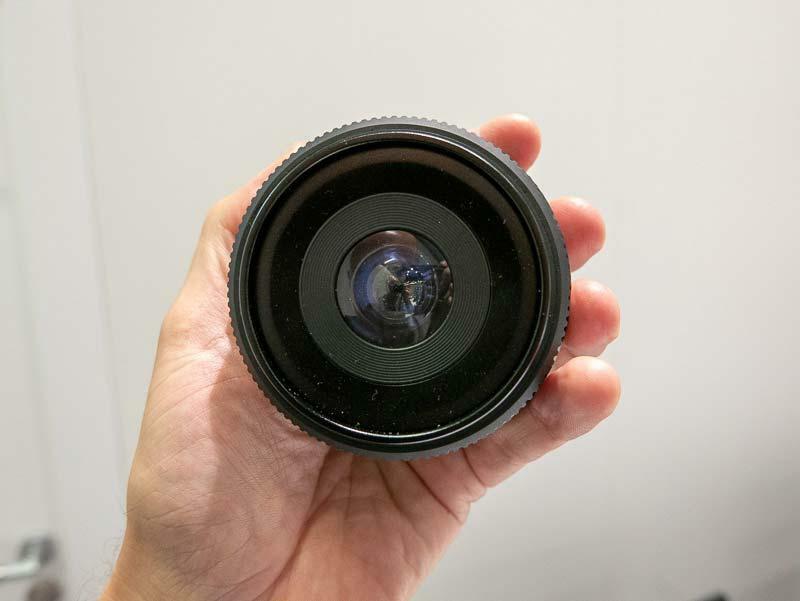 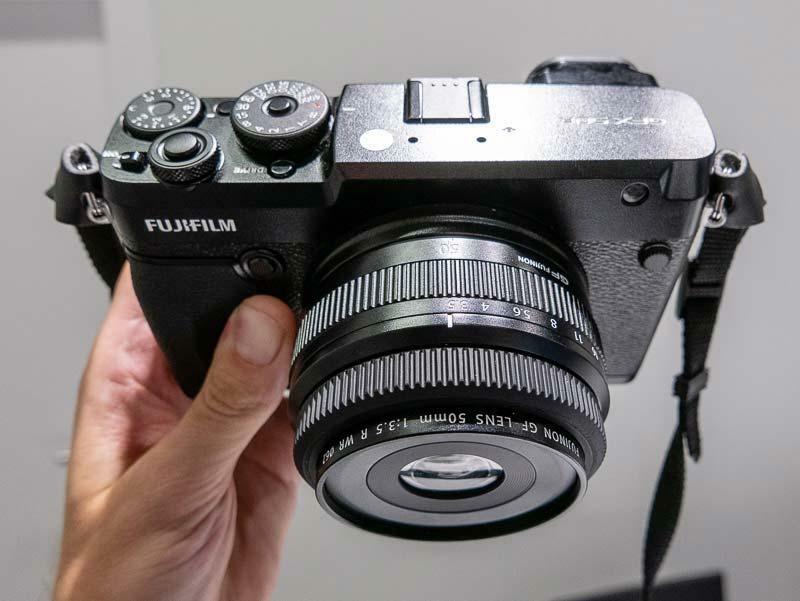 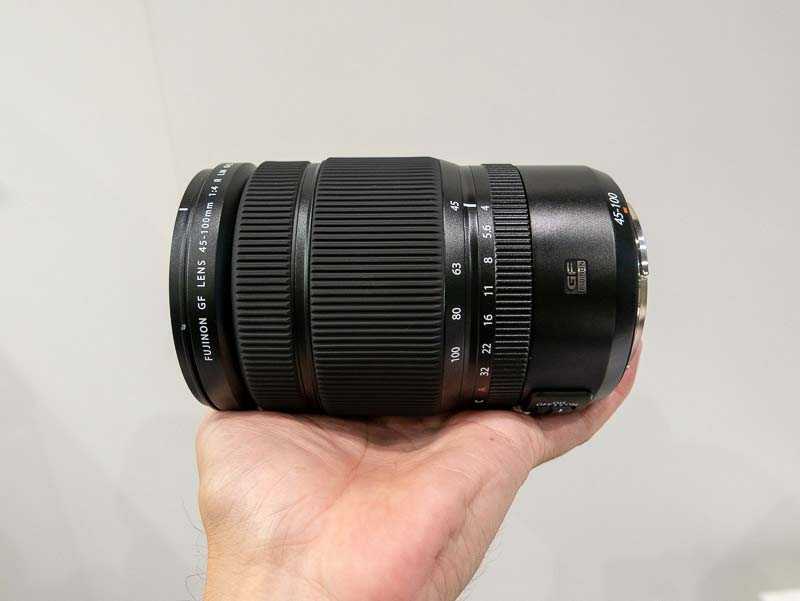 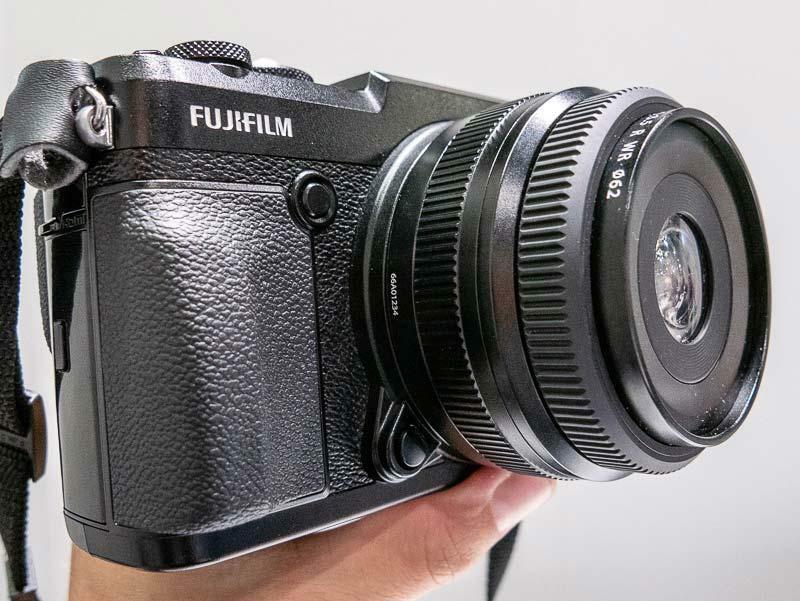 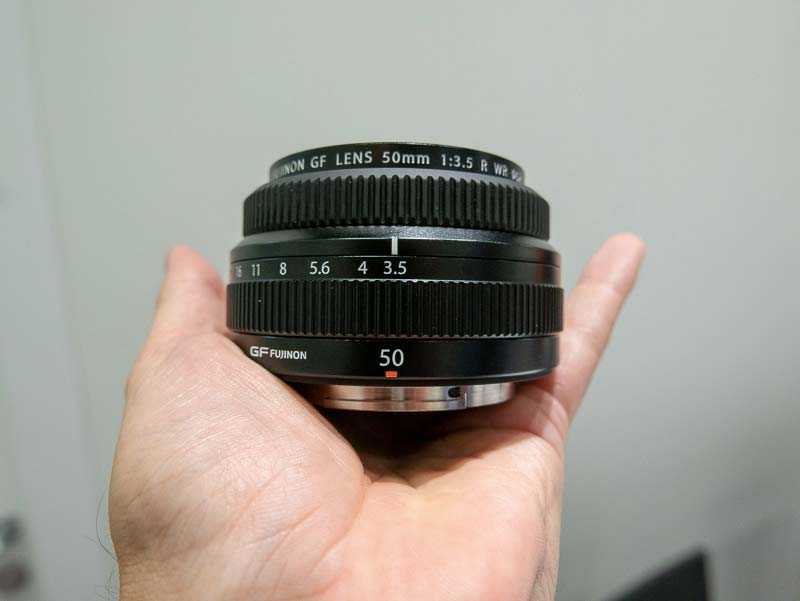 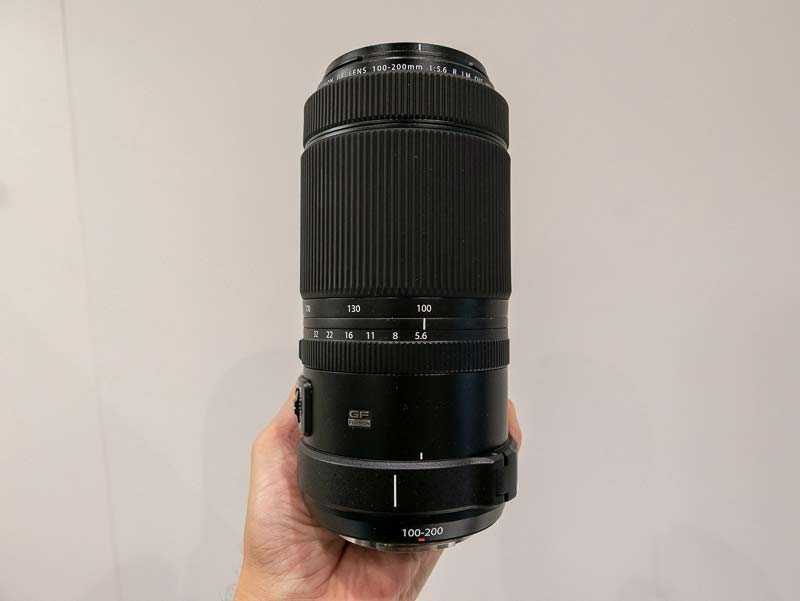 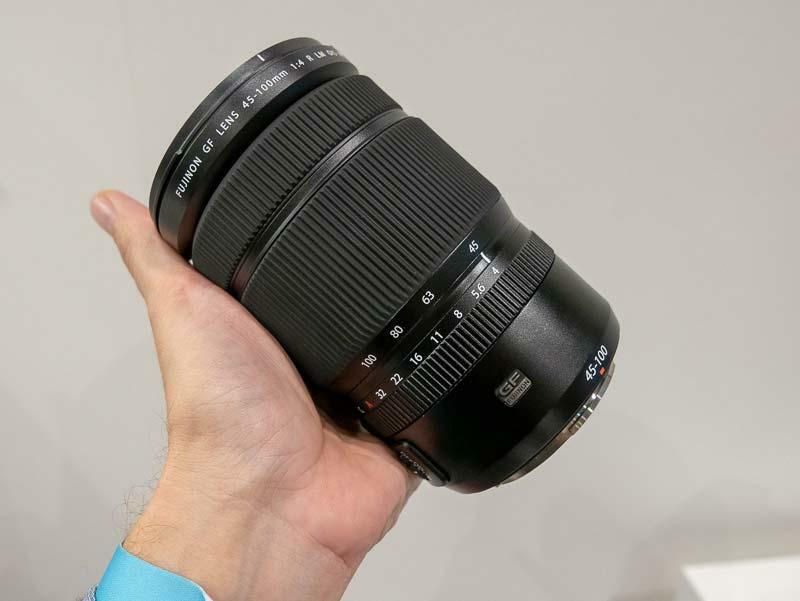 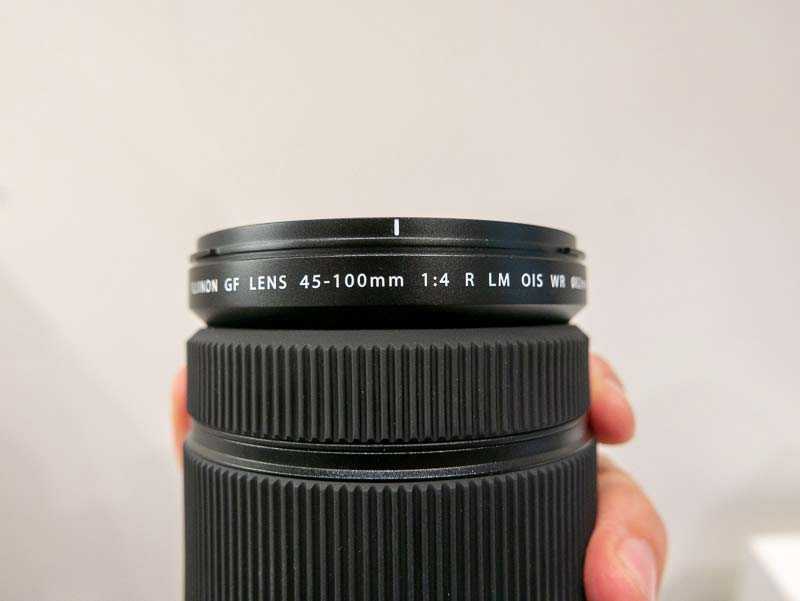 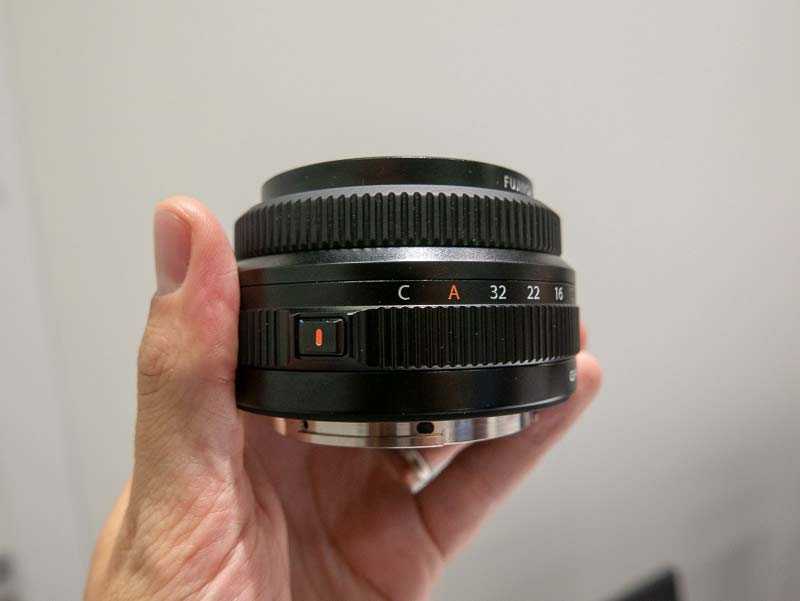 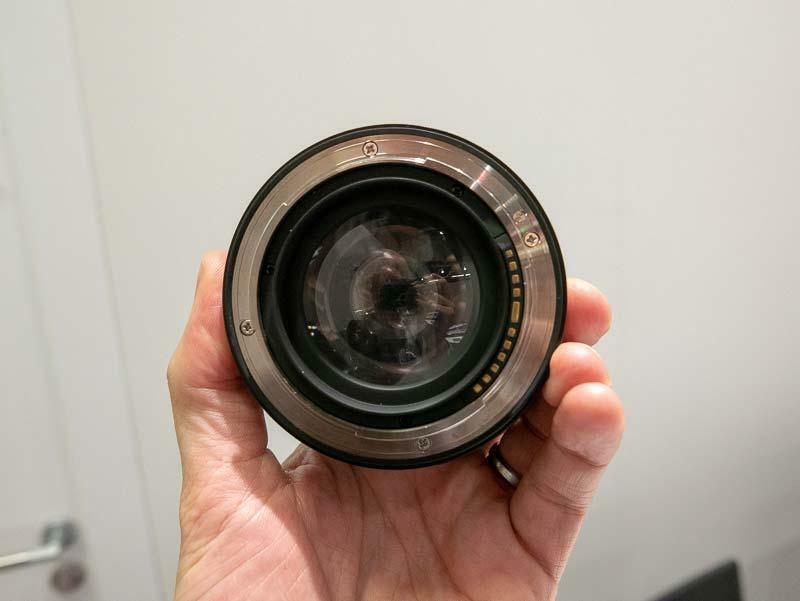 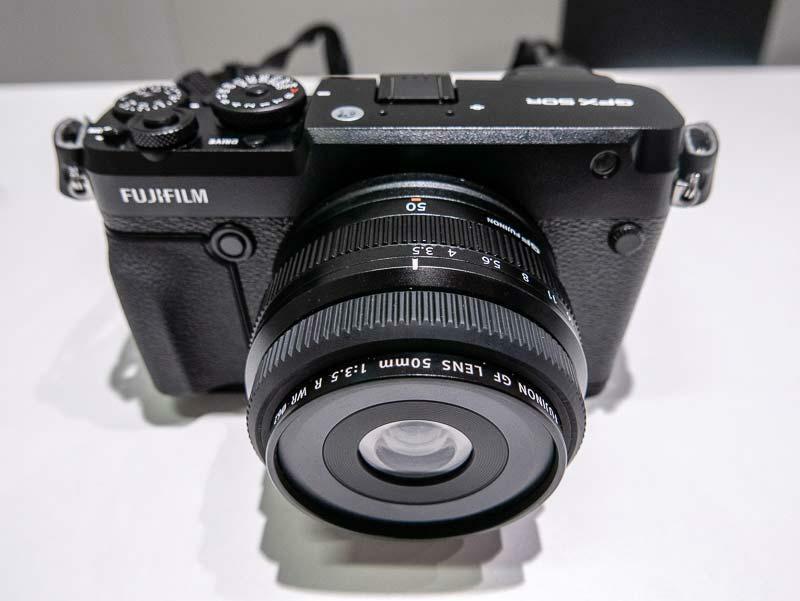 Check out our extensive hands-on gallery of photos of the Fujifilm GFX 50R mirrorless medium format camera and the three new GF lenses (45-100mm f/4, 100-200mm f/5.6, 50mm f/3.5). 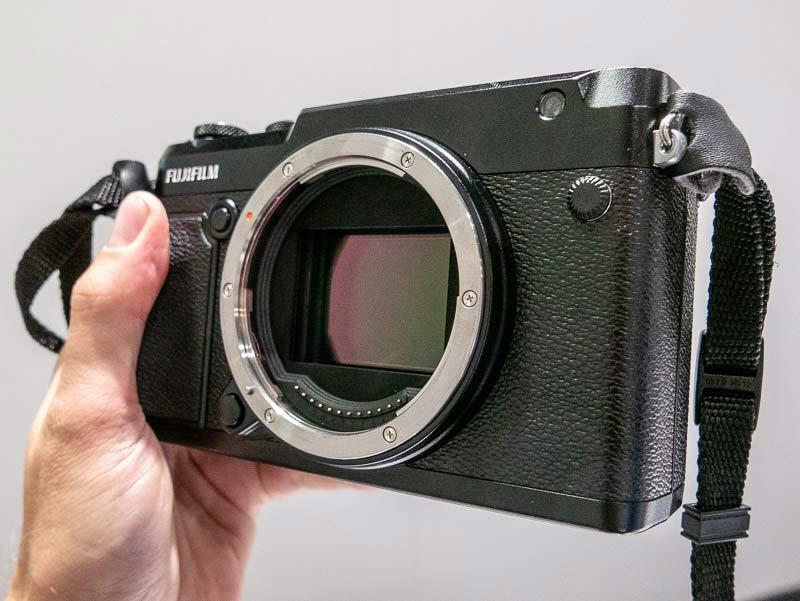 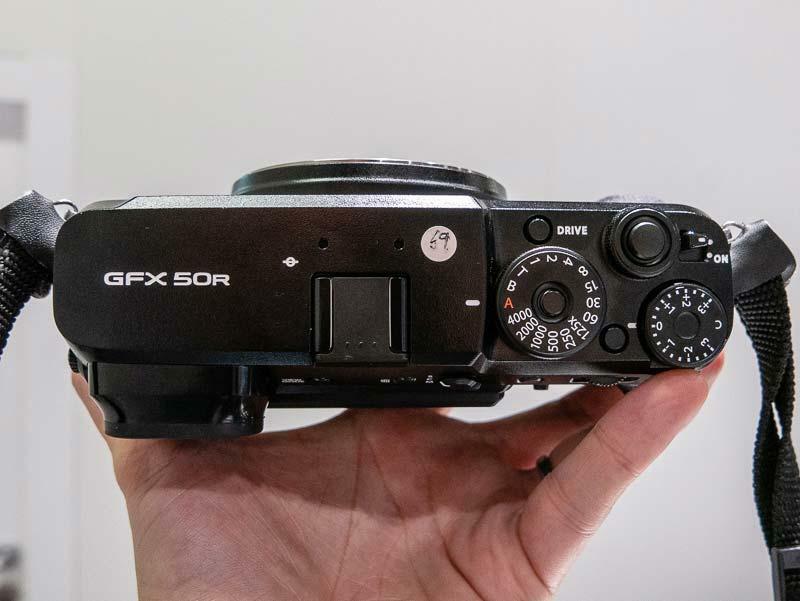 A gallery of hands-on photos of the Fujifilm GFX 50R mirrorless medium format camera.